In 1995, the musical world celebrated the tercentenary of the death of Henry Purcell, and the BBC broadcast every note he ever wrote. That same year I was researching the songs Purcell composed for The Wives’ Excuse, a rarely performed play by Thomas Southerne which the Royal Shakespeare Company was reviving, and I was once again bowled over by the wit, exuberance and pathos of Purcell’s theatre music. There is, of course, no original clarinet music by Henry Purcell, and the idea came to me that I could celebrate his tercentenary, give clarinettists a treat, and fulfil a commission by the Clarinet and Saxophone Society of Great Britain. The music is inspired by, and draws on the music that Purcell wrote for The Gordian Knot Unty’d (1691). The last movement is a Jig in which Purcell ingeniously incorporates the tune Lilliburlero as a ground bass. 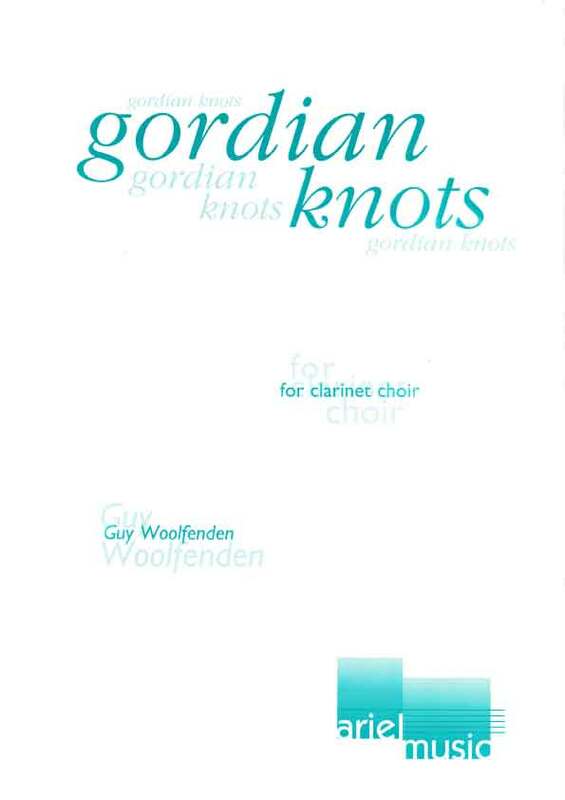 Gordian Knots was first performed by the British Clarinet Ensemble in Finland in July 1995, under the direction of Charles Hine.